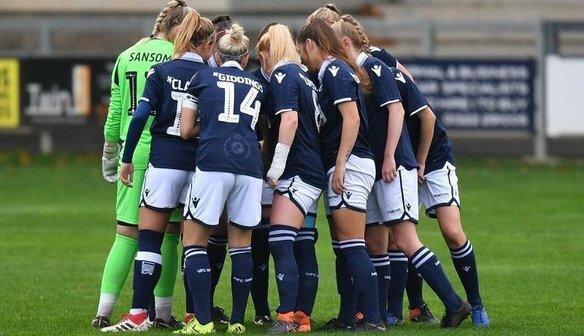 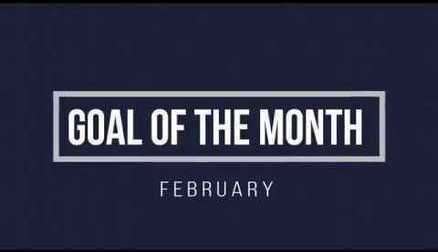 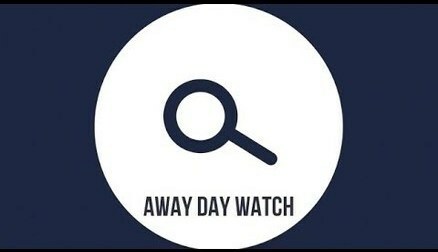 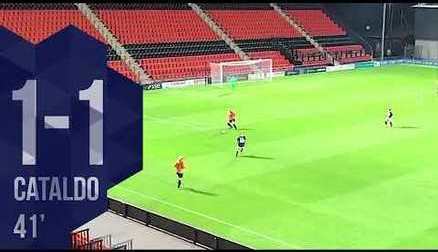 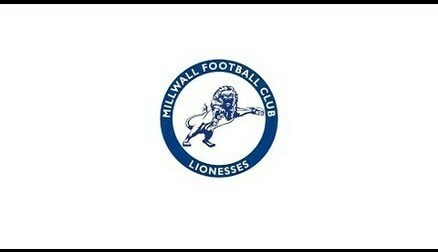 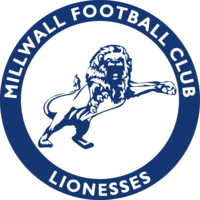 ​Last week will definitely have been pushed into the back of the minds of the Lionesses after Spurs gave Millwall their first real thumping of the season. 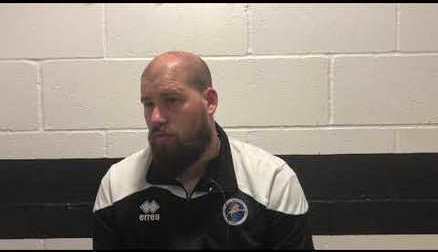 Chris Phillips: We're seeing improvements all the time. 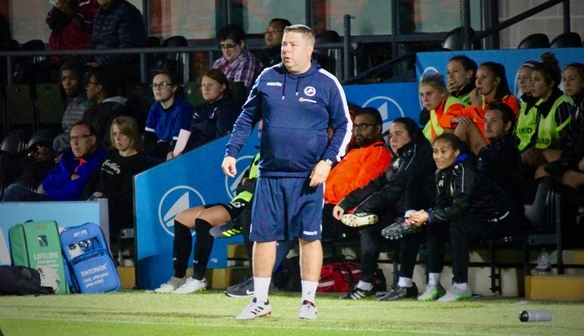 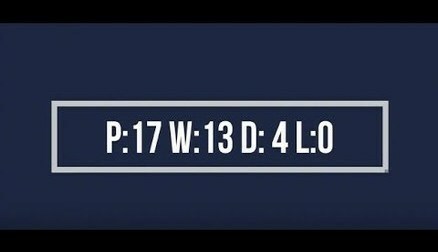 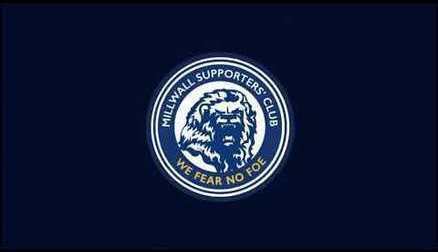 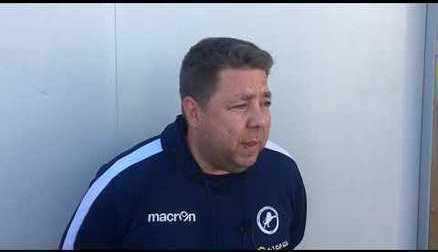 ​After defeat to London Bees last night after a late winner from Pickett saw the hosts run out 2-1 winners at The Hive, Millwall manager Chris Phillips was still pleased with the performance and can see results coming their way eventually. 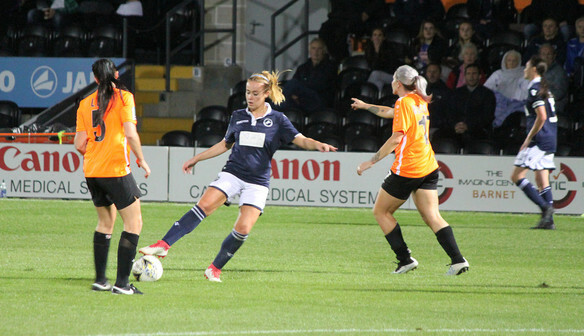 ​A late strike from Pickett broke the Lionesses hearts last night as the game looked destined to end all square. 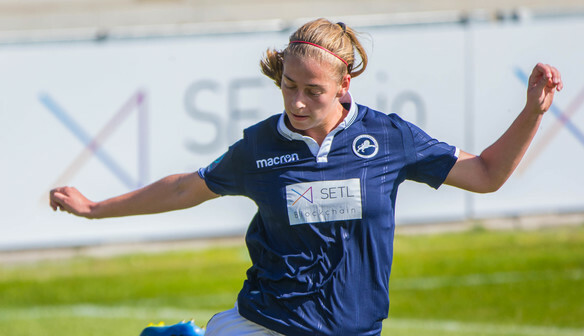 After signing in the summer, Ylenia has started all 3 competitive games so far for Millwall, and at the age of only 16, seems to be settling down in South London pretty well. 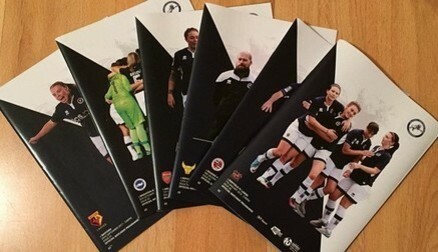 Read the latest e-programme by clicking the link. 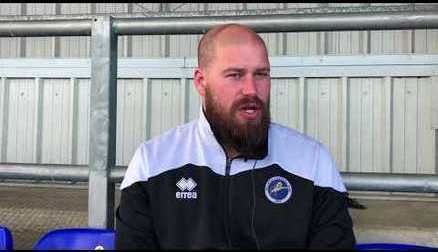 Burch post Aston Villa victory.